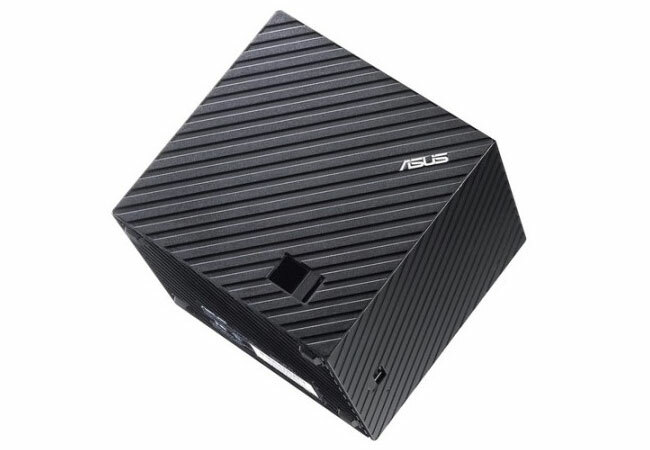 If you have been patiently waiting for the arrival of the elusive Asus Qube, you will be pleased to learn that Asus has this week announced their new Asus Qube will be arriving in stores on April 23rd 2013 for around $130. The Asus Qube is a square shaped Google TV box which offers 50GB of free of Asus cloud storage together with a modified Google TV user-interface. Watch the video after the jump to learn more about the Asus Qube Google TV device and see it in action. Asus explained that their new Asus Qube will offer : “100,000 movies and TV shows from Netflix and Amazon Instant Video.” as well as providing access to other media stores and applications, as well as supporting GTV V3 and the new accompanying features.